I was sure the Lady Alice apples in the bin were heirlooms. 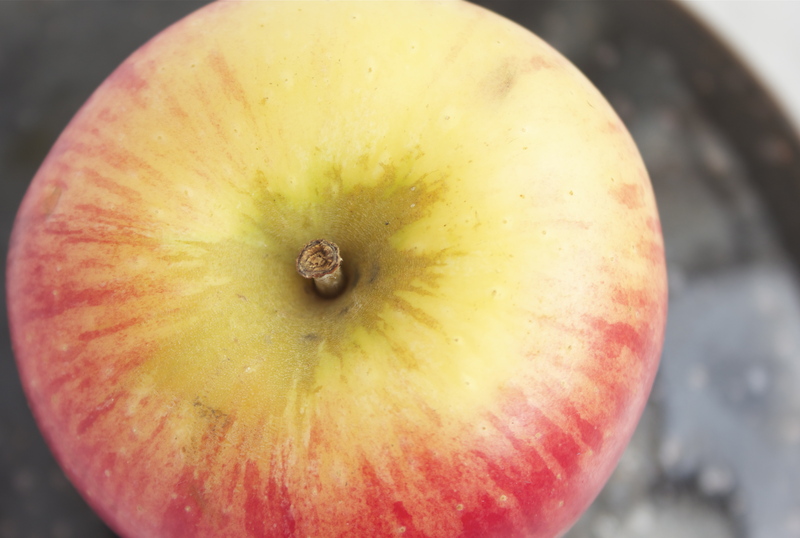 I’d never heard of the red and banana-yellow apple with the well-heeled name before. The card above it said they’re good for eating out of hand and prime for cooking, too. Just as well. I love having a store of versatile cellar fruits around. When I got home I settled them in a mesh bag in the vegetable drawer to keep them separated from the Fujis, and the Fuji eaters. Yesterday I pulled them from beneath a bag filled with parsley and mint and did a quick search online. Lady Alice, as it turns out, is something of a toddler in the apple world. To thousands of years of apple cultivation, she has about thirty-five. The Lady Alices are held back for several months after harvest because their flavor improves in storage. That’s why I saw them only last week, and why they’ll disappear again in awhile, like any seasonal produce. 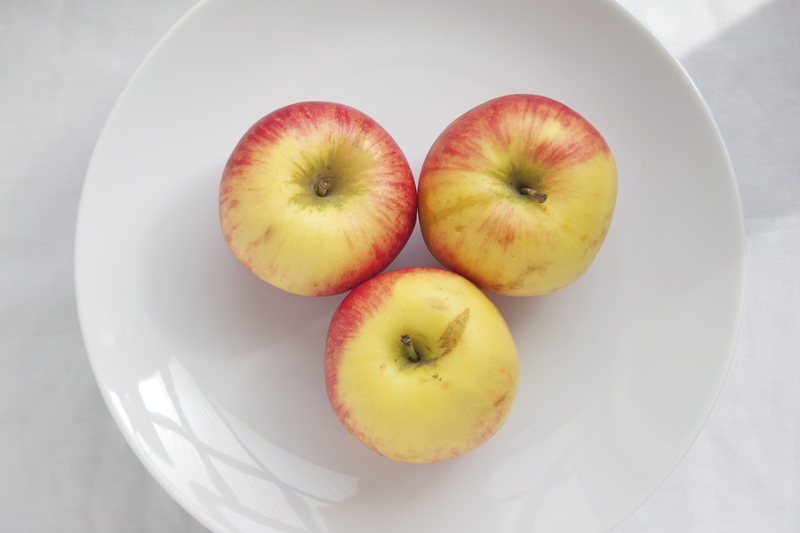 Yesterday I diced and cooked up one of the apples, flavoring it with things I had around, notably some fennel fronds that would usually go the way of used coffee grounds and avocado pits. The apple flesh, white when I cut into it, cooked into yellow cubes that kept their shape in the pan. Though it wasn’t syrupy, the resulting compote would be good on top of pancakes or (maybe) as an ice cream topping. But I, like Louisa Weiss, was giddy that I had a box of fillo dough in the freezer. Fillo seemed more fitting for the fleeting Lady Alice, so I slid the box of dough into the fridge in anticipation. As I nudged and prodded the layers of dough apart, I saw that I hadn’t, in fact, worked with fillo in the past. I’ve eaten Middle Eastern pastries, perhaps enough that I tricked myself into thinking I was familiar with the stuff. Despite a raggedy first go, it wasn’t so bad though, due to fillo’s nature as a forgiving medium. They were not only tasty but pretty on the plate. Preheat oven to the temperature indicated on the package of fillo. Mine said between 350° – 375°. 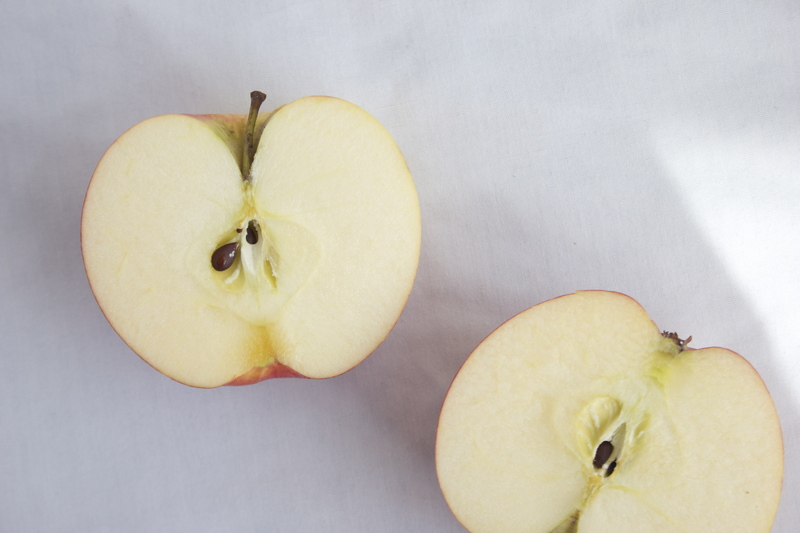 Cut unpeeled apple into a ¼ – ½-inch dice. Melt one tablespoon of butter and a splash of olive oil in a skillet over medium-low heat. Add apples and toss to coat. Sprinkle lightly with salt. While the apples are cooking, melt the remaining butter and find your pastry brush. 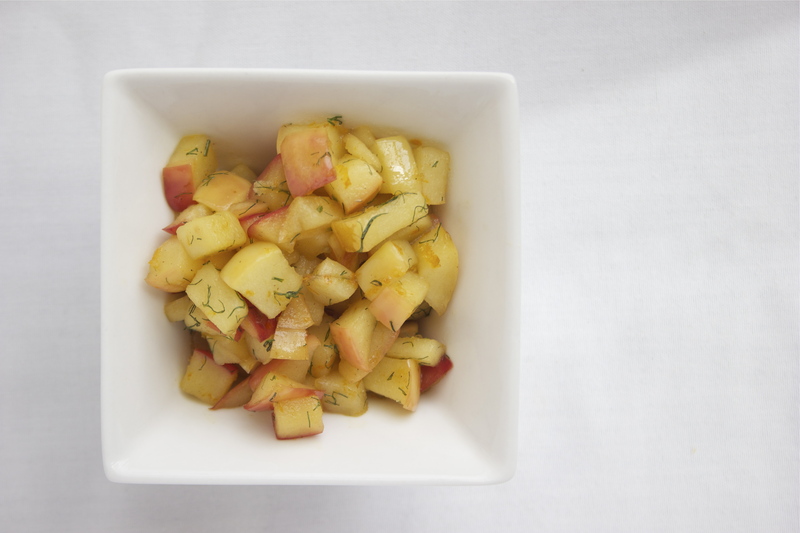 When apples have softened slightly, add zest, fennel and maple syrup to the pan and stir to coat all ingredients. Cook down slightly. Taste, salt and stir; repeat until the flavor is right. When the apples are tender, turn off the heat. Lay a sheet of fillo dough on a clean surface. Brush entire surface with melted butter. Fold dough into thirds and brush again with butter. 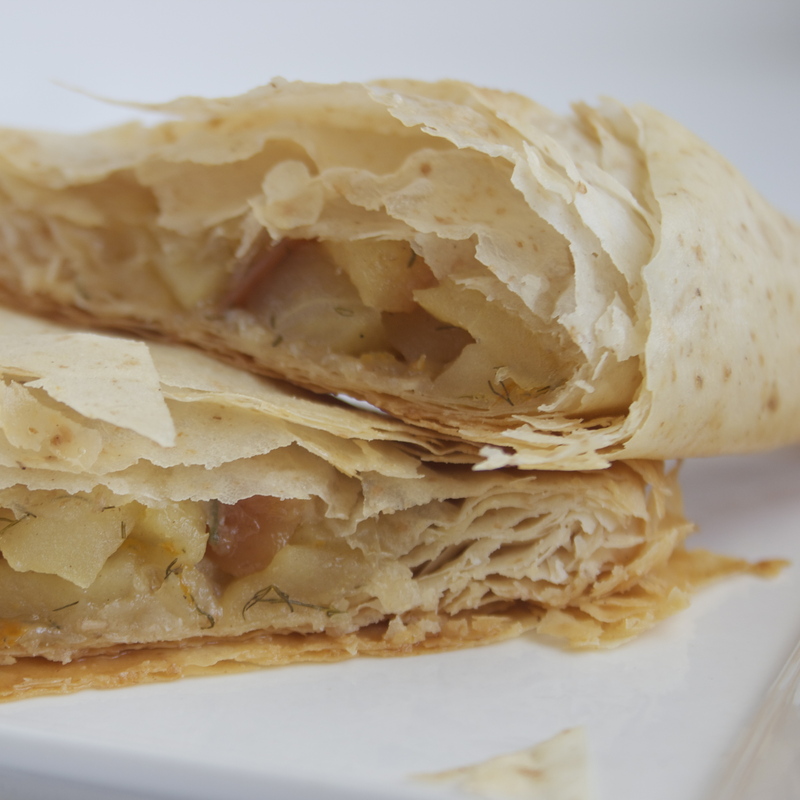 Place one-fourth of the apple mixture on the bottom left corner of the dough and fold into triangles. The package of dough I purchased says to fold it “like the American flag,” which was a good visual for me. 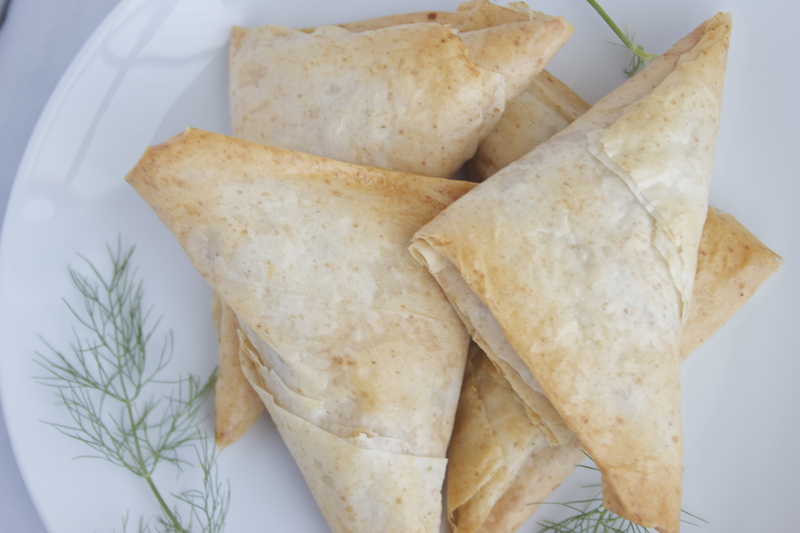 Place the triangle on a baking sheet, brush the top with butter and tuck in any loose ends. Bake according to package directions (mine cooked for about 20 minutes). This entry was posted in Recipes, Spring Fruits, Spring Vegetables and tagged Apple, Butter, Fennel, Salt. Bookmark the permalink. I know, right? Never know what to do with all those fronds. Pesto, maybe? How wonderful that the apples improve with storage, so often it’s the other way round! I know, Claire. I love that, too! Yum, what a great combination – they look delicious! They were, Anne. And since I defrosted the fillo, we had another meal of sweet potato, kale and garbanzo pockets. Must remember to keep some in the freezer. Love the combo of orange zest and fennel! Beautiful photos – I pinned them too! 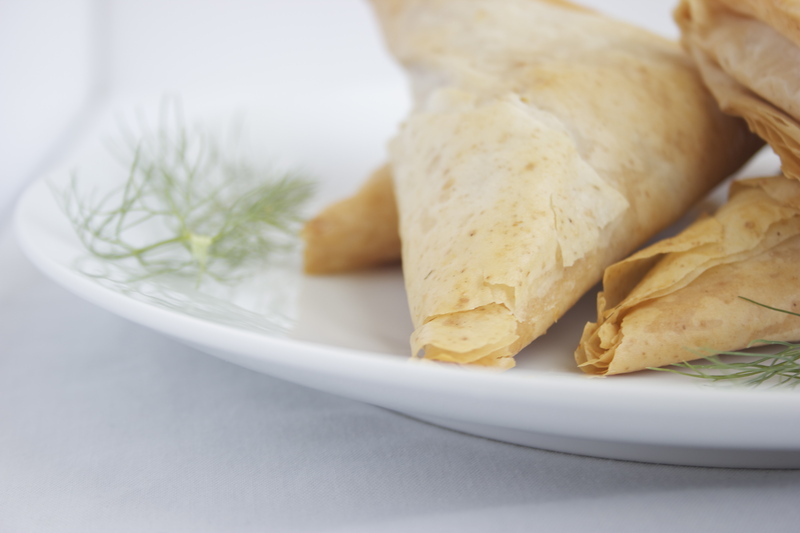 Fillo turnovers and and apple compote with fennel fronds: amazing. 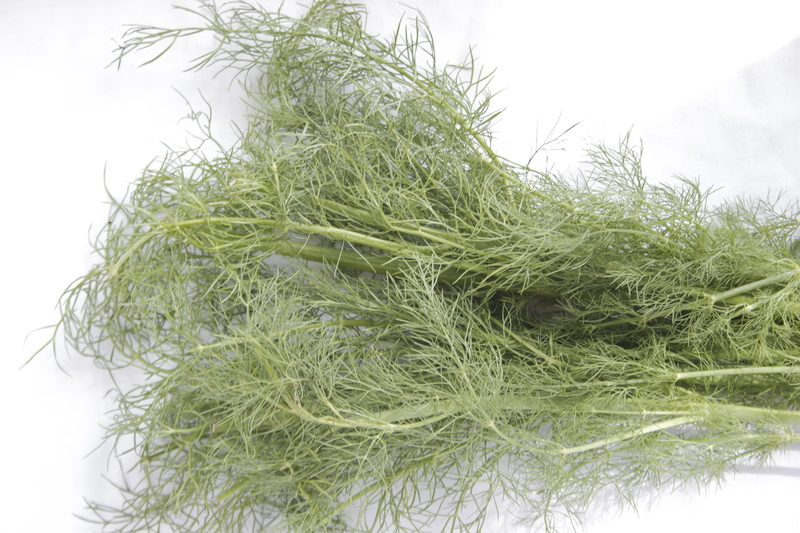 I’ve used fennel fronds in a salmon before for flavoring, but this is much more interesting. Oh, they were really nice. 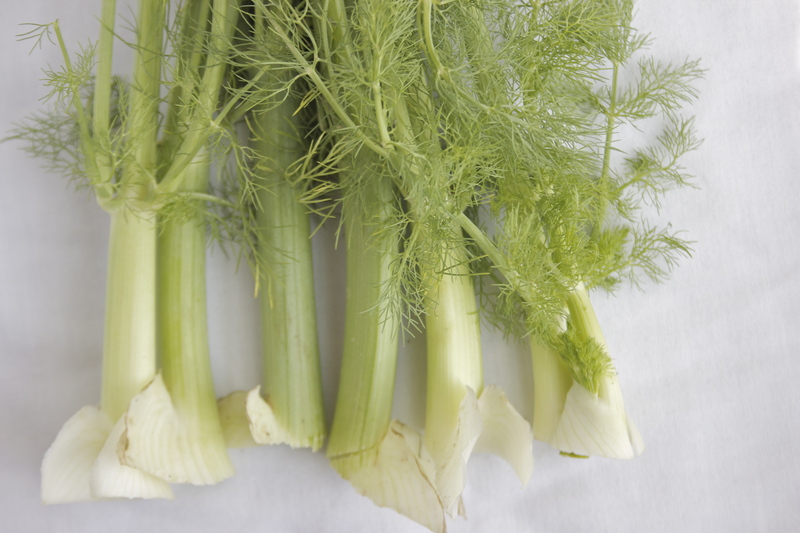 The fronds are so abundant that you could do both! 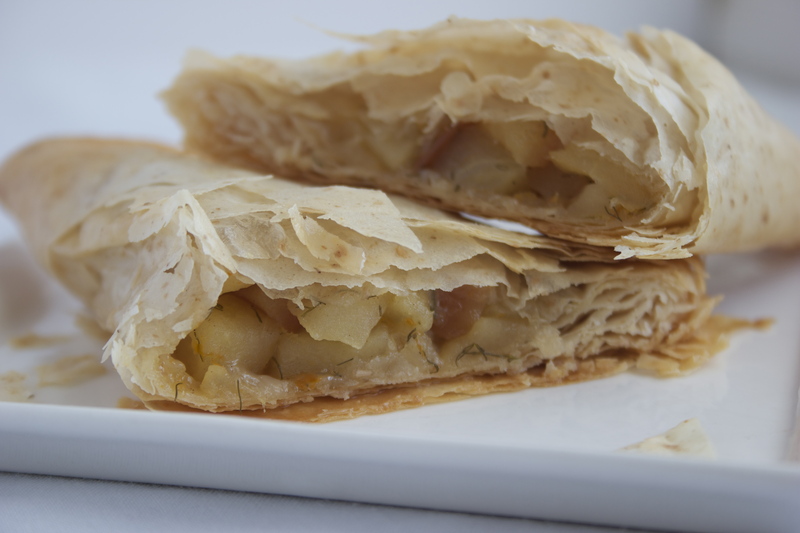 Salmon with apple turnovers for dessert. Thanks so much for your visit!